I am loving this California sun, but lately our trips to the beach or going hiking, the sun is really taking a toll on my hair. My hair has been so dried out and fried looking!! It needs some major TLC. Hairfinity came to my rescue. I’ve been using the products for about a week now and have noticed a huge difference on the texture of my hair. It was so brittle and dry and now is feeling more sleek and shiny. 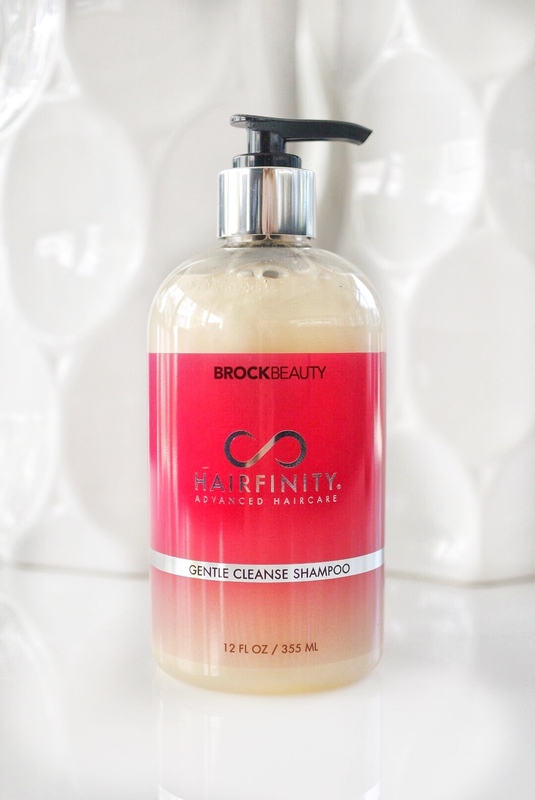 First, Shampoo using the Hairfinity Gentle Cleanse Shampoo. I like that it is gentle and can be used daily. 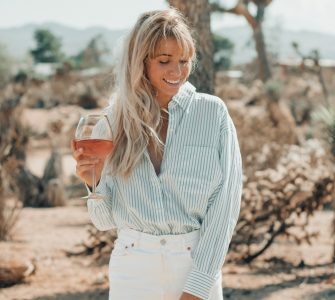 The shampoo is formulated with Biotin, and Chamomile flower extract to help protect the hair from dryness and prevent damage. 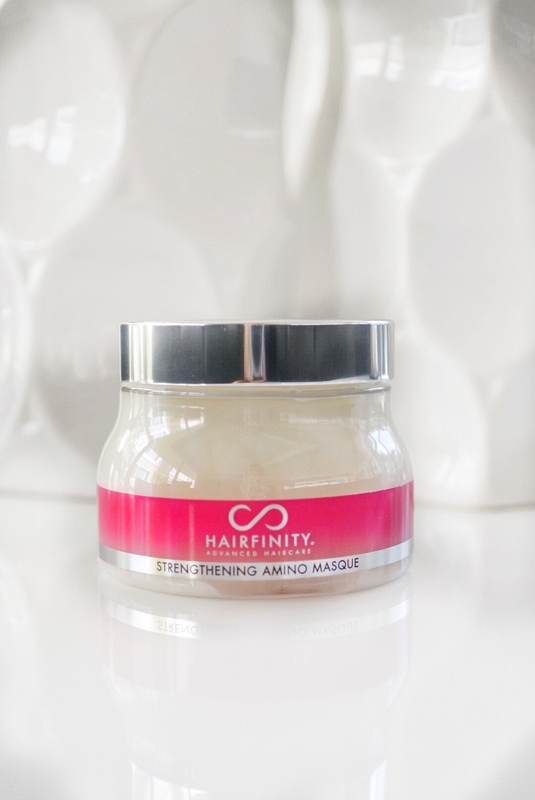 Lastly, the Strengthening Amino Masque. When I need major repair I love to use the masque. After a week of using hot tools to my hair, by the end of the week it feels so damaged. 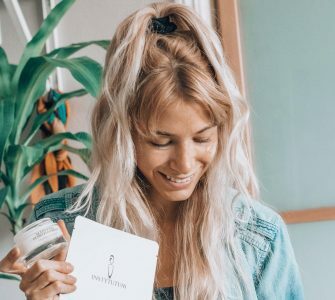 Thankfully, this Strengthening Masque helps add protein to your hair to help reinforce the fibers to strengthen and increase your hair’s fullness. 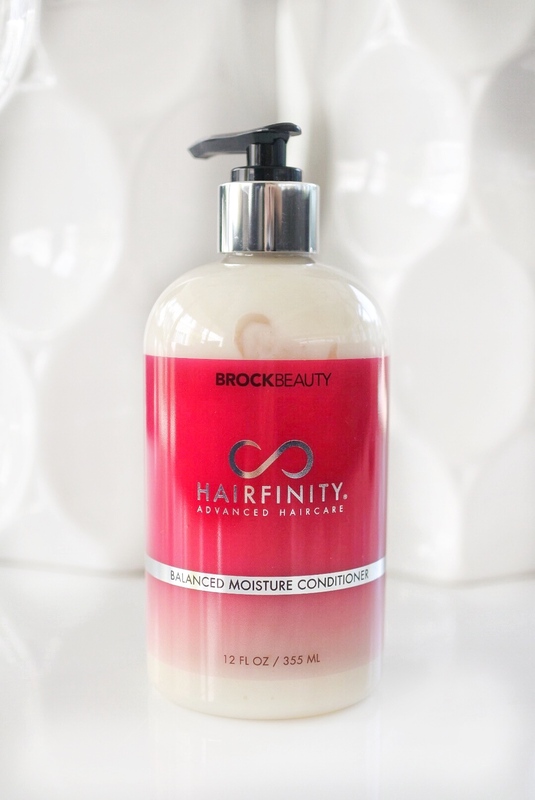 It’s proven to reduce breakage up to 90% and it is safe for all hair types! Recommended to use once every two weeks! 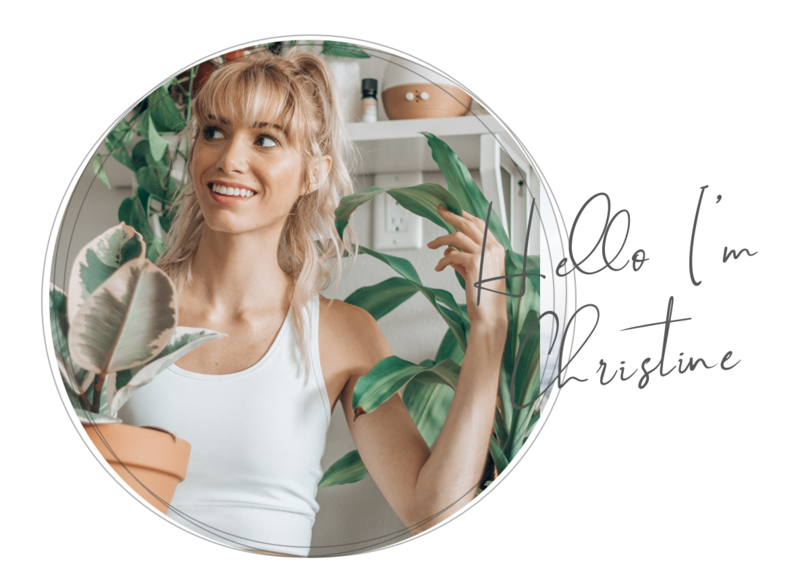 If you have any questions on the products I use, please feel free to send me a message! I definitely recommend adding Hairfinity products to your hair care regimen. This post is Sponsored by Hairfinity. As always, all thoughts and opinions are my own.